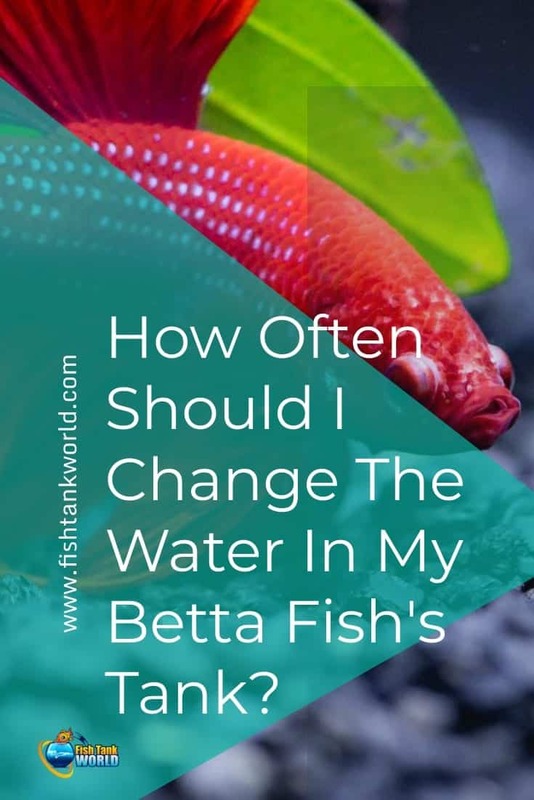 Blog How Often Should You Change The Water In Your Betta Fish Tank? GUEST POST Maddy is a Betta fish enthusiast. She draws inspiration for her aquascaping from her travels. She likes water sports, photography, traveling and gaming. She writes for nippyfish.net in her spare time. Betta fish has been considered as one of the most beautiful, vibrant, and colorful fish in the whole world! Especially the male of the species are quite vibrant and come in a wide range of colors. This is why people want them and keep them in their house. Fish lovers adore this special species and keep them as pets. If you own a betta fish, it is great experience to keep them in a colorful fish tank or aquarium and enjoy the different patterns they make with their gorgeous colorful fins. However, taking care of the betta fish is a crucial task that the fish owners must perform with utmost care. To ensure better health, hygiene, and well-being of your fish, setting up a tank, taking care of its regular cleanliness, taking care of its appetite, and looking for symptoms of sickness are some points to keep in note. 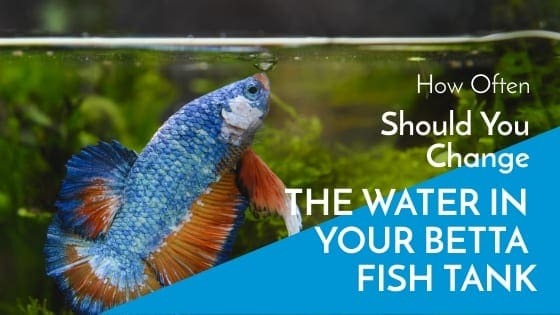 If you’ve just brought your betta home and are looking for tips on how to start taking care of your new fish, you have landed at just the right place. Let us discuss how to set up a betta aquarium, take care of its cleanliness, and change water on regular basis. For a betta fish, its fish tank or aquarium is something it finds its happiness in. You must know that when the aquarium is clean, your betta will be happy. Your betta fish doesn’t really require a lot of fancy things in their space. You can say that they already are colorful themselves. Thus, they don’t need much colors or vibrancy around them. They like a lot of space around them, so keep the crowd less inside the aquarium. Keep it simple and minimal. The minimum amount of space required by betta fish is 3 gallons of water per fish although we strongly recommend to go far bigger than this. For multiple fish, a fish tank of at least 10 gallon size must be set up. You can pick from two options for the betta aquarium – either glass or acrylic. As for the plants, pick from live plants or plastic ones along with water and fish treatments in the tank. 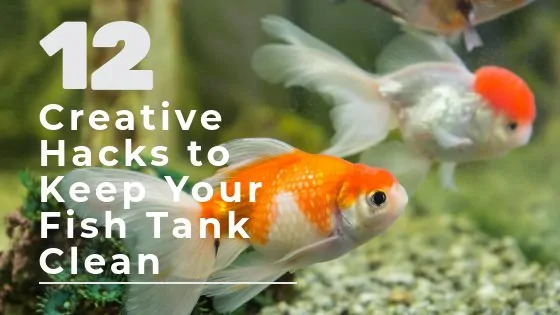 The bottom of the tank can be lined with water-absorbing gravel and you must also install a heater inside the tank so as to keep the fish warm – the way they like it. The treats that the betta fish like is bloodworms or anything similar, whatever they like. 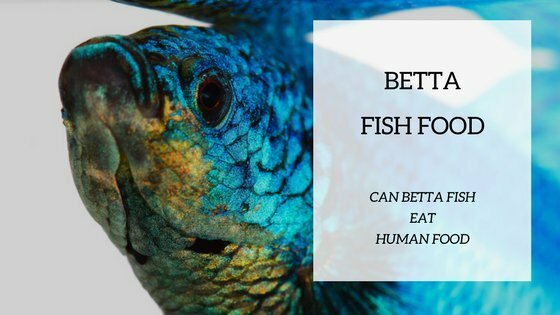 Check out this post if you want to know more on how to feed your betta. To ensure the long-term health of your betta fish, the water in the fish tank needs to be changed often. This is because the waste released by this fish has high levels of ammonia and nitrate in it. These elements aren’t visible in the water but they can harm the fish by causing them betta diseases and stressing them out. Out of the two buckets, one must be clean before you pour clean water into it. This will ensure that no chemicals are dissolved with the water. The water conditioner will be used to remove chlorine from clean tap water. The tank cleaning siphon will help you take out the existing water and clean the waste from the bottom of your betta aquarium. With the help of thermometer, you will be able to see what the temperature of water is and you can adjust the same accordingly for your betta fish. This depends on size of the tank you have. The general rule for this is that if you have a small tank, you need to keep it cleaner. Thus, you must change water more often. For a small tank, changing water every week is a must. In this case, you will have to change 30-50% water every week. For a large tank that has a filter in it, the water still needs to be changed every week but you only need to change 20% of it. The change of water is required to bring the ammonia and nitrate levels down in water. The waste left by fish, and stale food kept inside the tank are main causes of increase in ammonia and nitrate levels. Change of water and cleaning of the tank ensure that water is safe for the fish with harmful elements removed from it. However, it must be noted that you must not change too much of the water at once. The reason behind this is that fish tank water has certain parameters attached to it. The hardness of water, temperature, bacteria, pH level, and other biological agents in the water are what the fish is used to. If you change a lot of water at once, it will end up stressing the fish out. You might not be able to provide them with similar water conditions and this can threaten their survival. There is nothing very hard and fast about changing the water of your betta fish tank. Once you’ve collected all your equipment, it only takes a few good minutes to do it. Step one is to fill the clean water bucket with clean tap water. Fill the bucket with as much water as you intend to replace from your betta aquarium. The other step is preparing the water. Now, tap water contains chlorine, which is very harmful for betta fish and can result in betta diseases or their untimely death. So, chlorine must be removed from water beforehand. For this, a good water conditioner is the best bet! Go with the instructions that come with your water conditioner while you perform this step. In the next step, you need to remove old water from the tank. Whatever amount of water you want to remove, (between 20% and 50%) can be removed from the tank using a fish tank siphon. You can also use a gravel siphon if you want to clean the tank along with removing the water. If you don’t have a siphon, simply remove the water manually. Dump this water in a separate bucket. Step four is very crucial and must be taken good care of. Under this step, you need to make sure that the water temperature is right for your betta fish. For this, you need to measure temperature of water already in the fish tank with a tank thermometer. Now, match the temperature of clean water with this temperature. This can be done by heating the water or mixing hot and cold water. Add clean water to the tank and bring water level back to the original. By following these steps, you will be able to change the water fast and hassle-free. Just know that presence of right equipment for this task is a must. Feed your fish only 2-3 times in a day. If you over-feed them and they do not finish the food within 3 minutes, the food stays uneaten and accumulates at the bottom of betta aquarium. The stale food results in release of ammonia and bacteria that pollute water inside the tank. The decorations, accessories, and gravel in the fish tank must be cleaned on a regular basis to keep them disinfected. This will help you prevent betta diseases. If you have real plants inside the tank, you need to take care of them as well. If the plants start to rot, remove their rotten parts or the entire plant itself. This will help prevent growth of bacteria in the fish tank. Use a water filter inside your betta aquarium. It will automatically keep the water clean inside the tank. Whatever you do, just make sure that the tank water is clean and healthy for the fish. Though betta fish can survive in unclean water but they are known to do a lot better when they live in clean water. 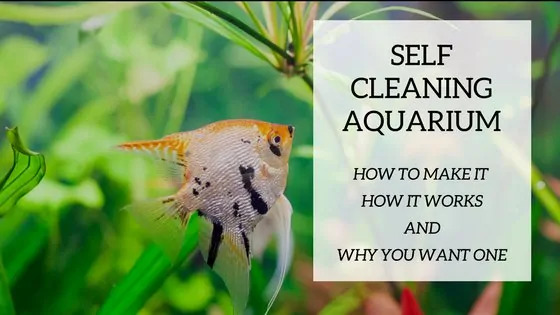 With all this knowledge, steps, and tips on maintaining a clean aquarium for your fish, you can rest assured that your betta fish will be healthy in the longer run. So, if you’ve just started off with your betta fish, all these tips will be greatly helpful for you. Keeping pets is a great responsibility and for the survival of your fish, you need to be careful, efficient, and more attentive. Enjoy taking care of your betta fish!